PB Assessment care greatly about our clients. 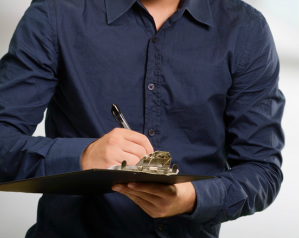 We work hard to ensure accurate recommendations are made in a timely and efficient manner. We offer high grade legionella risk assessments compliant to the ACOP L8 and BS:8580. 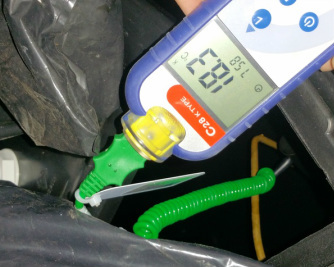 These assessments are site specific and carried out by a City & Guilds certified legionella risk assessor. Site surveys are carried out with the aid of a digital tablet ensuring accurate documentation. Clients are supplied with a digital and hard copy of the report. Should schematics be required these will be quoted for and provided. Our report documentation comes with all relevant sections for maintaining a written scheme. Our monitoring packages can be tailored to suit the needs of all clients. They are carried out by skilled and competent staff with an emphasis on customer care. All reports are created digitally on-site, signed and emailed to the relevant parties for storage/printing. PB Assessment offer the facility to carry out remedial works that may result from the original assessment or ongoing monitoring regime. This service may include cold water storage vessel cleaning & disinfection's to current legislation. We can carry out ‘Legionella Awareness Training’ presentations to assist your staff with meeting the requirements of the written scheme. Our training includes; a digital presentation, short video, question & answer section and a short test. On completion of this training program participants are issued with a PB Assessment Ltd ‘Legionella Awareness Certificate’. Our consultancy services can be utilised to check documentation that either yourselves or another contractor have issued. Alternatively we offer discussion and advice for courses of future action. PB Assessment understand that although regular legionella samples are not recommended in most cases by the Health and Safety Executive, occasionally microbial analyses are required. To meet this need we utilise an external LCA and UKAS accredited Laboratory for carrying out microbiological sampling. 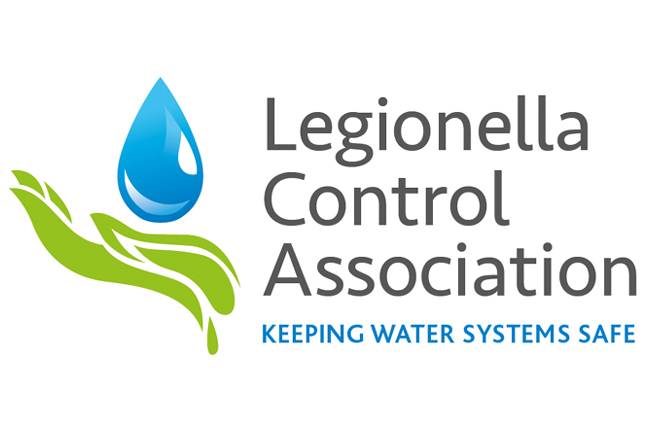 We are registered with the Legionella Control Association (LCA). The LCA require contractors for legionella services to 'work to a recognised code of conduct'. The code is designed to protect both the service receiver & provider. Our staff are members of the WMS (Water Management Society). This ensures we stay abreast of changes in legislation and can offer correct advice to you. 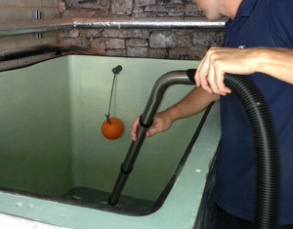 All legionella risk assessors are trained internally & externally (some utilising City & Guilds certificated courses). PB Assessment are also assessed by CHAS to ensure we are working on your site as safely as possible.